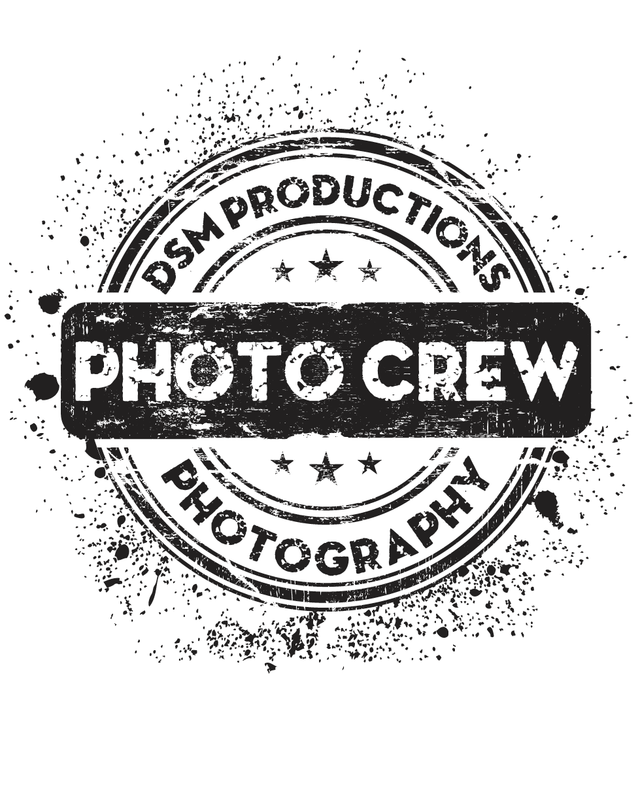 DSM Productions is a professional photography company specializing in Dance School Photography based in the South Jersey / Philadelphia area. We cover all of your dance school photo needs, from seamless organization of your photo shoot to the highest level of photographic skill required for stop-action jumps, lighting effects and dramatic posing. Call 609-654-0186 for more information on how we can help your dance school photos look stunning! We travel to your studio/location with our professional equipment for all photography sessions and invest in the very best camera equipment, accessories and lighting to 'capture' the perfect moments of dance. 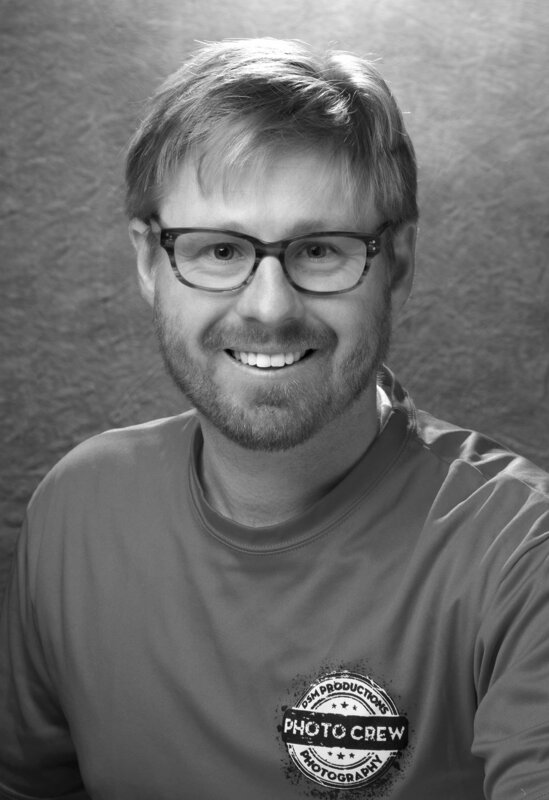 DSM Productions' owner and head photographer, Dave Male, has been a professional dance catalog photographer for A Wish Come True, Costume Gallery, Art Stone and Dansco for 25+ years. Dave trains his team in the art of dance photography. We also offer Private Photoshoots - with a creative edge! Dave is also an accomplished on-location Commercial Photographer. Fun and kid-friendly - we love what we do! Please Note: The nature of our business is seasonal and all positions are Part Time as needed. Candidates are needed during the Spring Dance Recital Season whenever shoots are scheduled. This would be an ideal position as a supplemental income for a Freelance Photographer. part-time: must be available between April through July. We are growing and are looking for Dance Photographers. If you "speak dance" and love working with children of all ages then we want to hear from you. Some of our best photographers are dancers, dance teachers and dance moms. Please send a link to your website/portfolio. Professional, responsible manner - loves working with kids. Dance photography or sports photography experience a plus. You will need your own DSL camera. We will provide studio lights and backdrops. Photo shoots are primarily in New Jersey and the Philadelphia area. Please have reliable transportation to some shoots depending on location. Do you live NJ and want to earn some extra money on location at our photoshoots during our dance season? Take payments via Square and Cash. Assist customers filling out their dance photo forms and answering questions. Provide experience. Availability. Copy/paste your resume.